The Chicago Tribune places the exact number at 731, a figure which represents approximately 240 more homicides than the city witnessed in all of 2015. And it is still just the first week of December. The number of overall shooting victims January 1 through December 6 sits at 4,133, which is roughly 1,145 higher than the number of shooting victims for all of 2015. 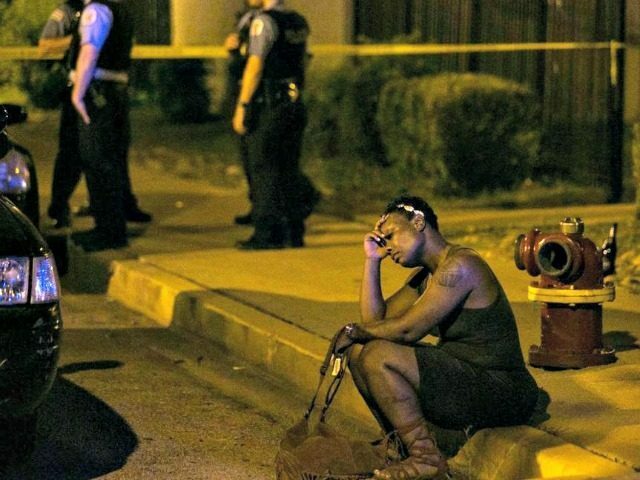 The bottom line–2016 has been a bloody year for gun-controlled Chicago. On September 1 ABC News reported the city had witnessed “nearly 12 shooting victims” a day beginning January 1. And that news came on the heels of an August that was the deadliest August the city has seen in two decades. Sadly, August followed a July which was the deadliest July in 10 years. Thus the spiral of death continues. Thanksgiving weekend 2016 witnessed a total of 70 individuals shot in Chicago. Sixty-two of those individuals were wounded, eight were killed. Chicago has long been a gun control experiment gone awry. The city enacted a ban on handgun ownership in 1982 and the Chicago Tribune reported that the next 10 years witnessed “murders [jump] by 41 percent, compared with an 18 percent rise in the entire United States.” And this jump made sense. After all, when bans are enacted only the criminals remain armed. This failure of gun control notwithstanding, Chicago city leaders and state lawmakers have responded to the increased bloodshed with calls for more gun control.